We are a church of ordinary people trying their best to follow Jesus. We seek to encourage each other as He unites us and is transforming our lives, in order that we can share God’s abundant life with all who live and work in our community. 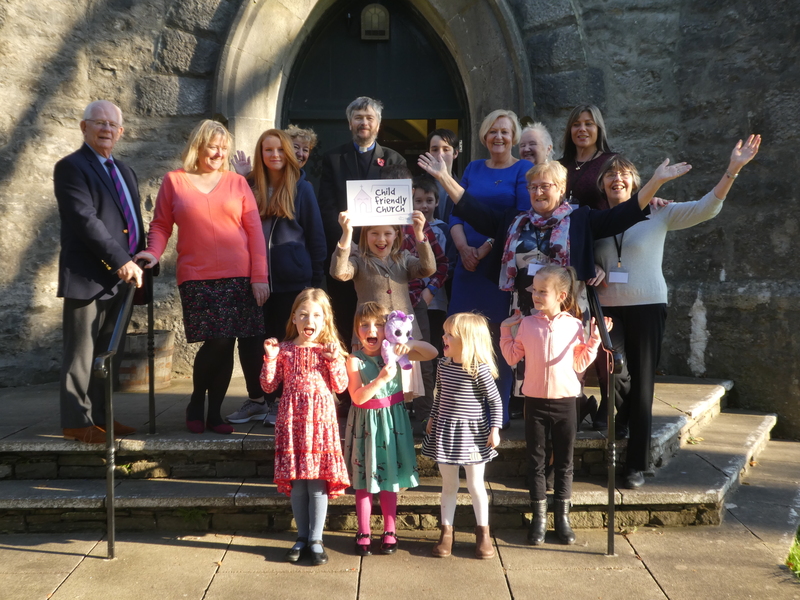 We have been awarded a Child Friendly Church status! To find out more on how we adhere to The Church of Englands Safeguarding guidelines, please click this link. 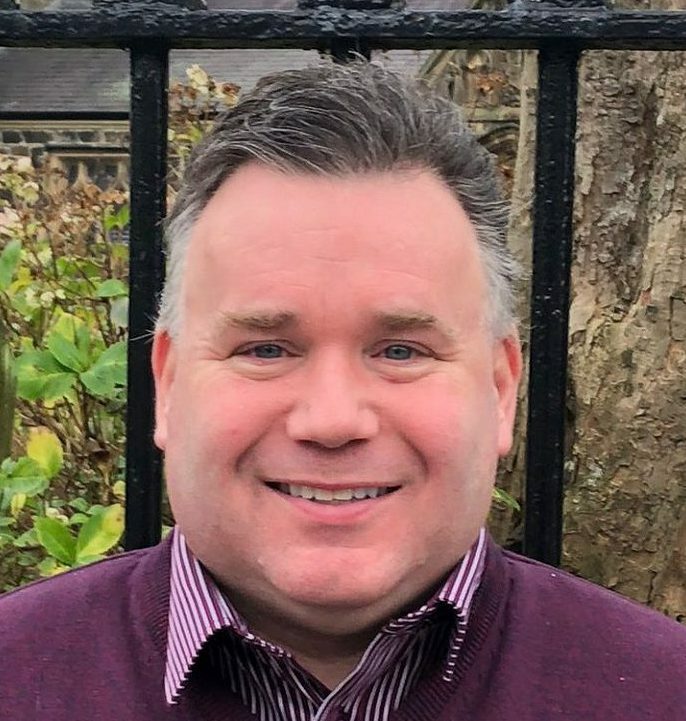 The Bishop of Carlisle has appointed the Reverend Bryan Kerr as Priest in Charge of the Benefice of Heversham and Milnthorpe and the Benefice of St. John’s Levens. This is an exciting step in the life of our three churches and all are welcome to come along. I was born and brought up in Omagh, in western Northern Ireland and came to faith in Christ at the age of 14 through the ministry of my local church. I was ordained in 1996 to serve as curate in St. Macartin’s Cathedral, Enniskillen. After that I served in two rural incumbencies in Co. Fermanagh in south-west Ulster. I have two daughters, Hannah and Rachel, who are my pride and joy. My last parish position was Dean and Rector of Dromore Cathedral, Co. Down. I’m looking forward to meeting the people of Levens. Heversham and Milnthorpe, and living and ministering in the area. 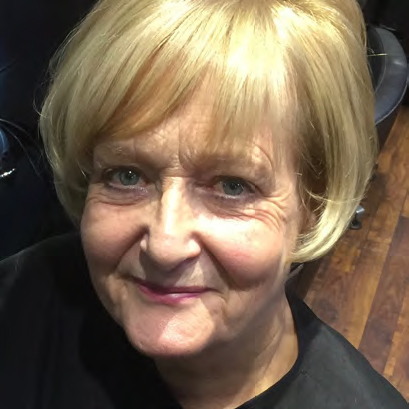 Val is a semi-retired nurse and has spent over 20 years travelling to University Hospital Aintree in Liverpool, the city of her birth, to work in her speciality of vascular nursing and tissue viability. She used to have spare time to walk and shop for clothes but since becoming a church warden that seems to have disappeared. She enjoys looking after young granddaughter and is one of life’s organisers but that could just be because she is ‘bossy’. 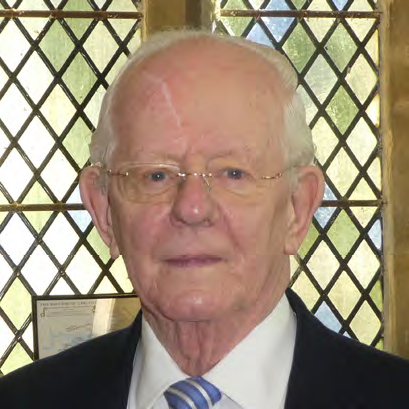 John worked as an industrial chemist in the paper industry in the UK, Canada and India. John enjoys visiting his family and spending time in France where his eldest daughter now lives with her family. He enjoys nothing better than an afternoon watching rugby or cricket or even better a whole day in the sunshine at Old Trafford watching England cricketers win a test match.